Alastair Seeley will stand in for the injured Davide Giugliano at Tyco BMW for this weekend’s third round of the MCE British Superbike Championship at Oulton Park. Giugliano sustained a neck injury in a dramatic free practice crash at the Brands Indy circuit two weeks ago, ruling him out of race action at the Kent circuit. Returning home to Italy for further treatment after the event, Giugliano has been advised by his medical team to sit out this coming weekend’s action at Oulton Park. 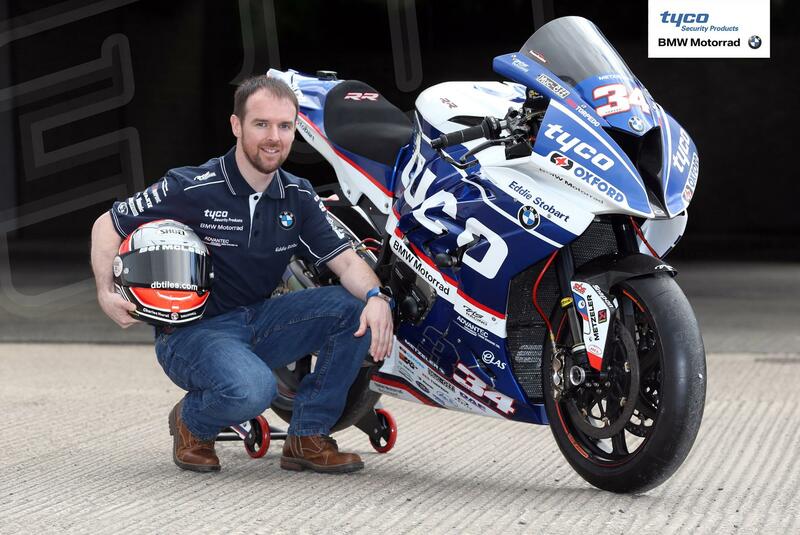 Seeley, who has a long association with the Tyco-backed TAS Racing team, will stand in for the Italian as he prepares to take on the 2017 North West 200 aboard the Tyco BMW S1000RR next month. “It’s always a pleasure to come back and race for Tyco BMW and to get an opportunity to jump back into the premier class aboard an official BMW supported S1000RR is an offer I wasn’t going to turn down,” Seeley said. Team manager Phillip Neill added: “It’s obviously not ideal circumstances, but we wish Davide well with his recover and welcome Alastair back into the Tyco BMW team for the weekend.